Established in 2011, Your Ship’s Store has recently merged with Scalise Marine – Internet Ship’s Store (Est. 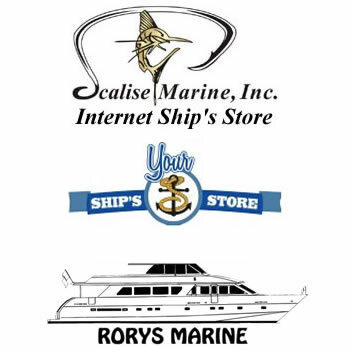 2006) and Rorys Marine (Est. 1998) to bring you a wide selection, fantastic customer care and make your boat supply shopping as pain-free as possible. Based in Fort Lauderdale, the Yachting Capitol of the World, we are accustom to working with everyone from Bass Boats to MegaYachts. 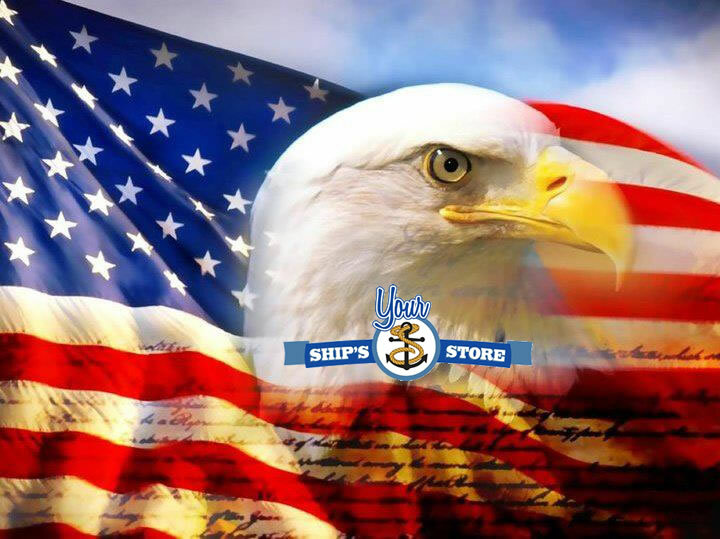 You’re Always Welcome at Your Ship’s Store.